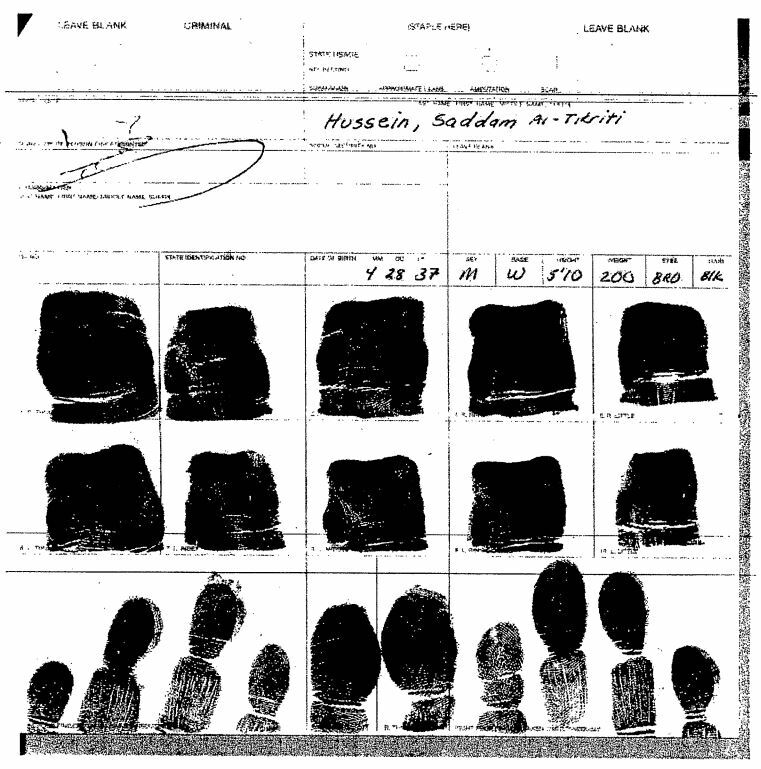 The National Security Archive’s Iraq Project began in the early 1990s and has worked for more than two decades to secure and curate historically significant documents regarding U.S. relations with Iraq, with a specific emphasis on “Iraqgate” and the 2003 Iraq War. 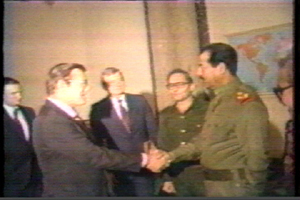 The Iraq Project first published a 10,000-page document collection in 1994 on the “Iraqgate” scandal –the extensive financial, intelligence, and (at minimum, indirect) military support provided to Saddam Hussein by the Reagan and first Bush administrations, in full knowledge of Iraq’s repressive policies and widespread and illegal use of chemical weapons. 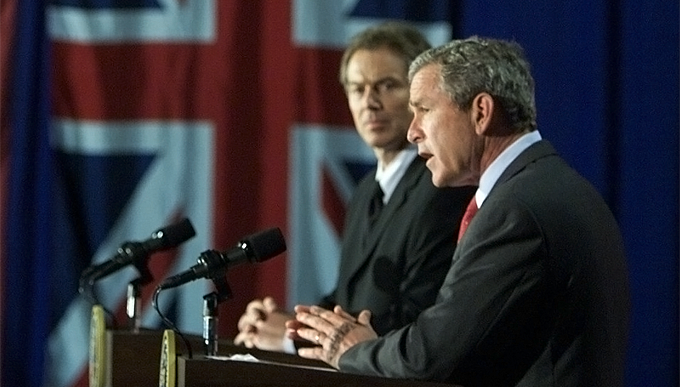 The Iraq Project will publish a second document collection on the 2003 Iraq War in 2017. In addition to these two major document collections, the Iraq project has posted 25 Electronic Briefing Boks to date, which complement 16 separate ones on terrorism. The collection brings together a wealth of materials which trace U.S. policy toward Iraq prior to the Persian Gulf War, as well as U.S. government reactions to revelations about the Banca Nazionale del Lavoro (BNL) scandal and the secret arming of Saddam Hussein's regime. The set also focuses on the economic issues at play in the U.S. relationship with Iraq. 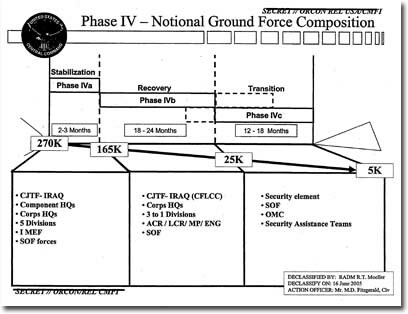 Documents are derived from virtually every federal agency involved in U.S.-Iraq policy and the BNL affair. The collection contains 1,900 documents representing nearly 10,000 pages of rarely-seen documentation from the highest levels of government. by John Prados, The New Press, 2014. In America, the wife of the former ambassador who exposed George Bush’s sixteen-word State of the Union fib about uranium from Niger, is now being harassed by allies of the administration. In Britain, the scientist who blew the whistle on Tony Blair has been driven to suicide.